Why do some people find and sustain hope during difficult circumstances, while others do not? What can we learn from those who do, and how is their example applicable to our own lives? 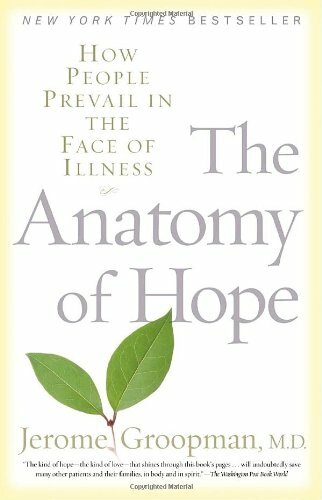 The Anatomy of Hope is a journey of inspiring discovery, spanning some thirty years of Dr. Jerome Groopman’s practice, during which he encountered many extraordinary people and sought to answer these questions. This profound exploration begins when Groopman was a medical student, ignorant of the vital role of hope in patients’ lives–and it culminates in his remarkable quest to delineate a biology of hope. With appreciation for the human elements and the science, Groopman explains how to distinguish true hope from false hope–and how to gain an honest understanding of the reach and limits of this essential emotion.